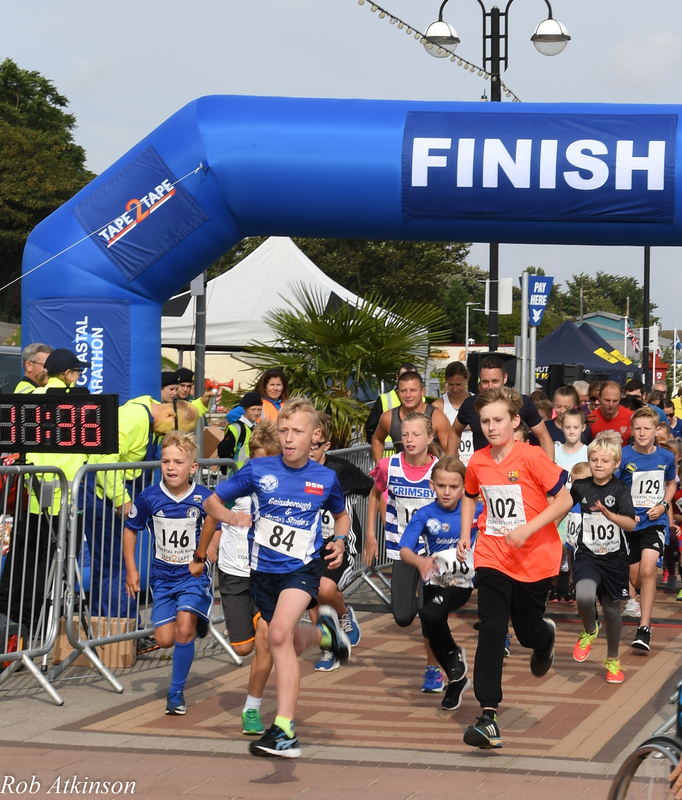 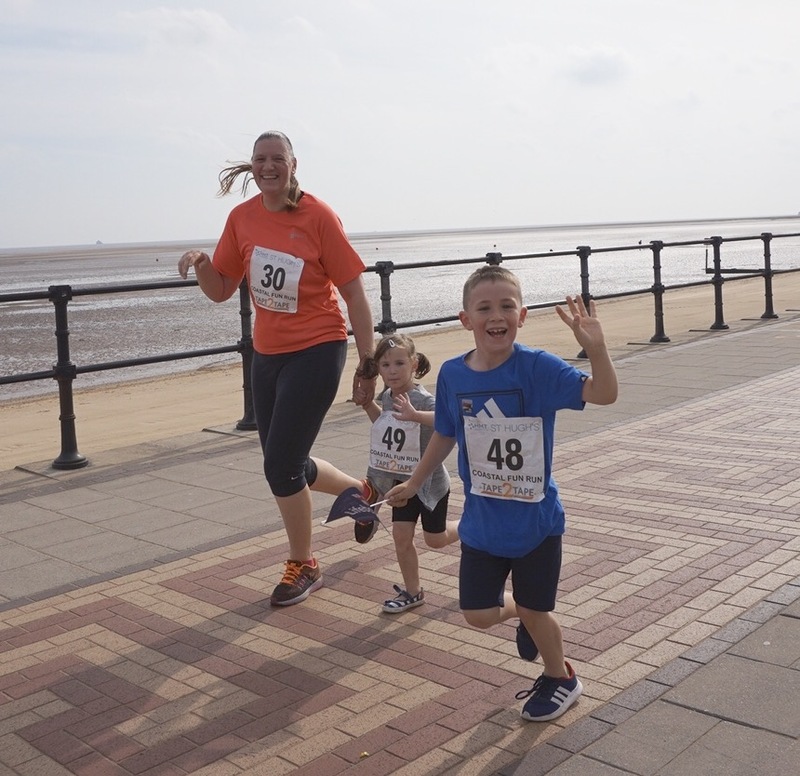 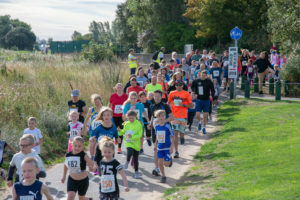 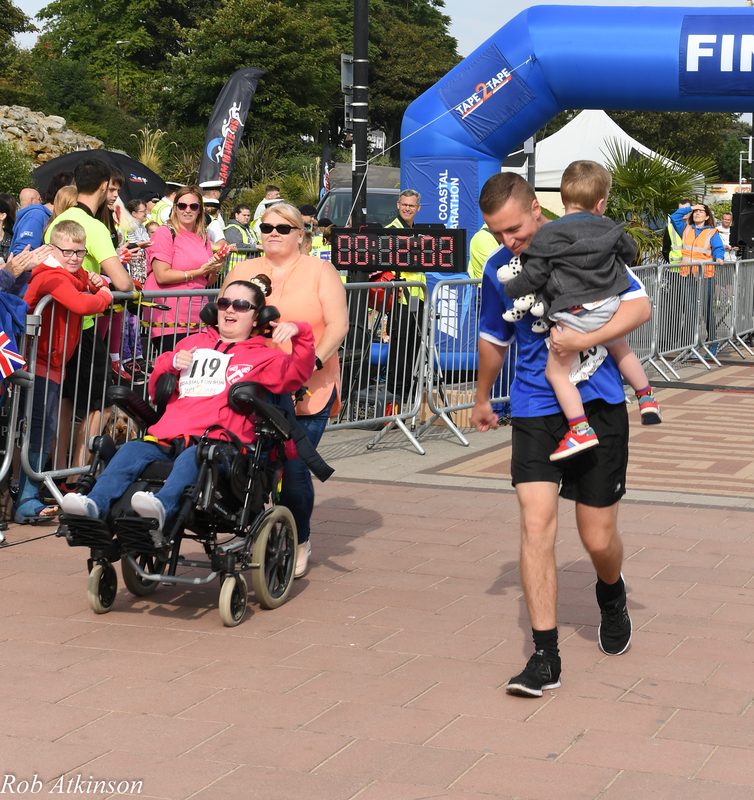 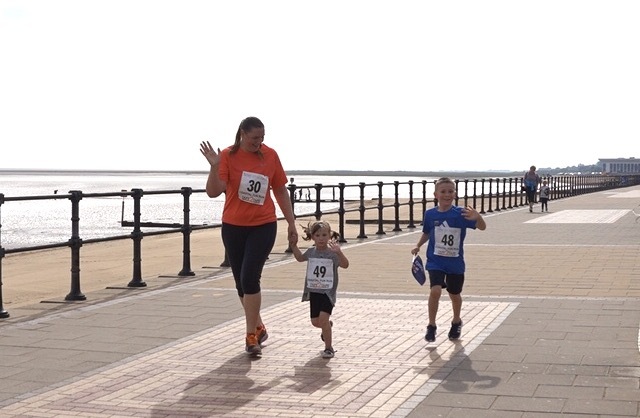 Back again for its second year, the St. Hugh’s Hospital Family Fun run is part of the day of running in Cleethorpes on Sunday 16th September. 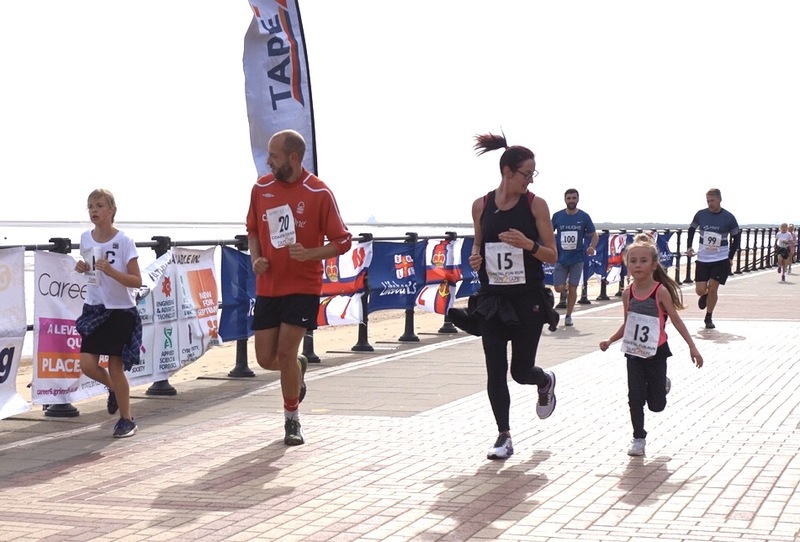 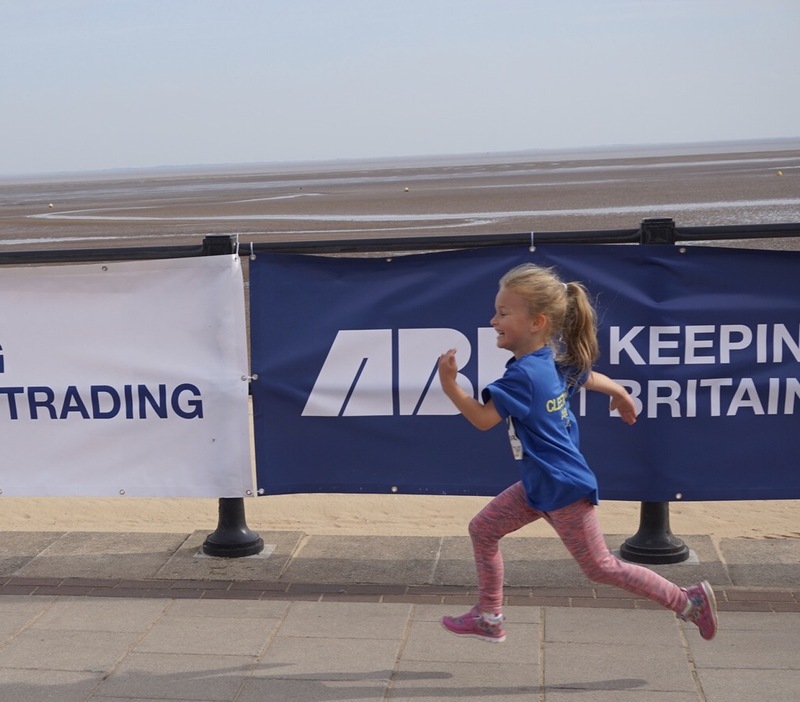 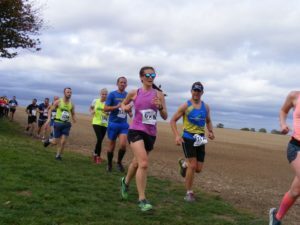 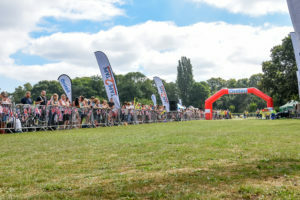 It takes place at the same time as the ABP Humber Coastal Half marathon/5km race. 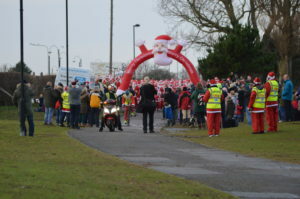 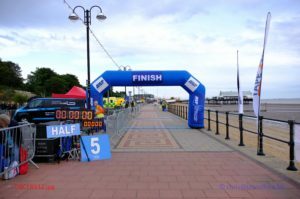 Starting near to Cleethorpes Leisure Centre, the walk/jog/run heads back along the promenade and finishes underneath the arch on the sea front. 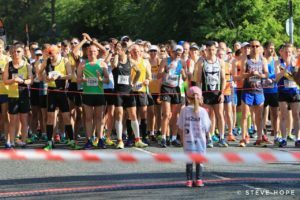 Medal and sweets for all finishers.